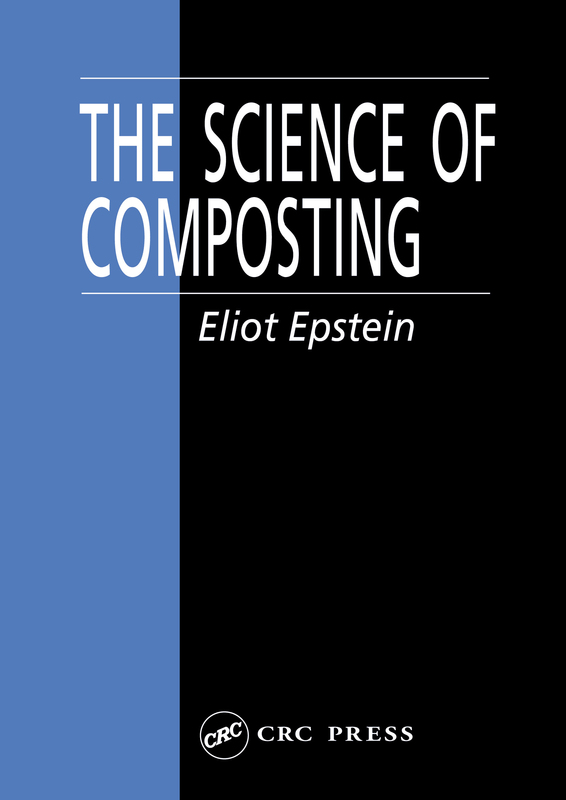 The main objective of composting is to transform organic materials into a stable usable product. Often organic materials which may have limited beneficial use in their raw state or have regulatory disposal constraints can be transformed by composting into marketable products. The limits on beneficial reuse may be regulations or they may be due to the potential for materials to be putrescible or pathogenic. Composting can be a solution for each of these. The implementation of composting on a large scale (in contrast to home or backyard composting) involves materials handling. Technological implementation of composting must be consistent with the biological demand of the system. If the biological system is violated, conditions will not be optimized for composting, and problems such as odor generation, insufficient aeration or moisture, or a combination of these conditions may result. Past problems and closure of facilities have been largely due to violations of the biological systems. Product quality with respect to particle size, inclusions, moisture content and other physical aspects are a function of engineering design. A well designed system must have the biological and engineering principles in harmony at all times.